Our company Brown’s Automotive has the potential to repair any kind of engine irrespective of its makes and model. 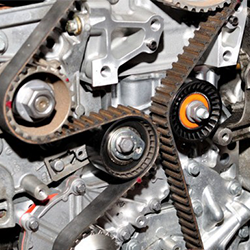 Our technicians have the potential to repair any type of engine like new, old, hybrids, etc. We have the best repair technician for the purpose of diagnosing problems in the engine and provide quality service at the same time. The repairing of the engine is not a job of the mechanics anymore. It requires an expert level, skill, training and experience. That is why we always deploy our expert technicians for the purpose of repairing the engine. We have the best team of experts in the entire Calgary area. Our teams of technicians are professionally trained and experienced workers. They know how to deal with each type of problem occur in the engine. So, even the most complicated of the problems of your engine will be solved and we promise you with that. So, there is no need to worry about the safety of your vehicle anymore. After the servicing of your engine by our experts, it will run like a new one for years and we promise you that. 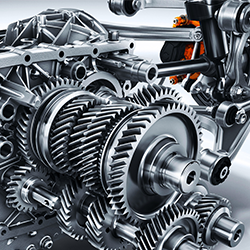 We can remove and reinstall the entire engine of the vehicle within few minutes. 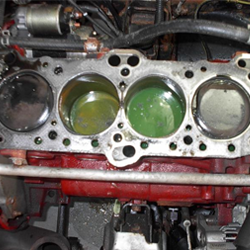 Repair or replace the old head gasket with us to give proper compression to the engine. 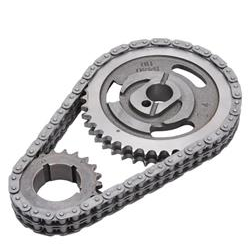 Retain proper rotation of the internal combustion engine with our quality timing chain repair service. 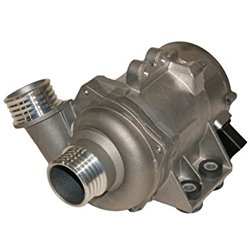 The water pump mechanism of your vehicle and other is also possible to repair in our workshop.